The ‘Aiea Community Association is proud to serve as an affiliate organization for the Friends of the ‘Aiea Library! Formed in 2012, the Friends of the ‘Aiea Library serves as an additional revenue source to support the valuable programs offered by the ‘Aiea Public Library. 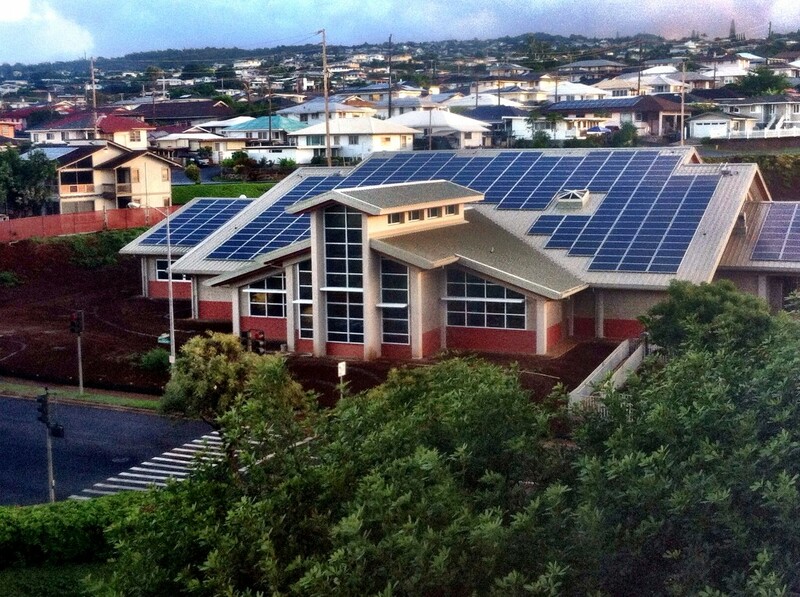 In addition, the Friends of ‘Aiea Library advocates for the ‘Aiea Public Library and the library system as a whole. The Friends also provide other support and work with library staff as needed. 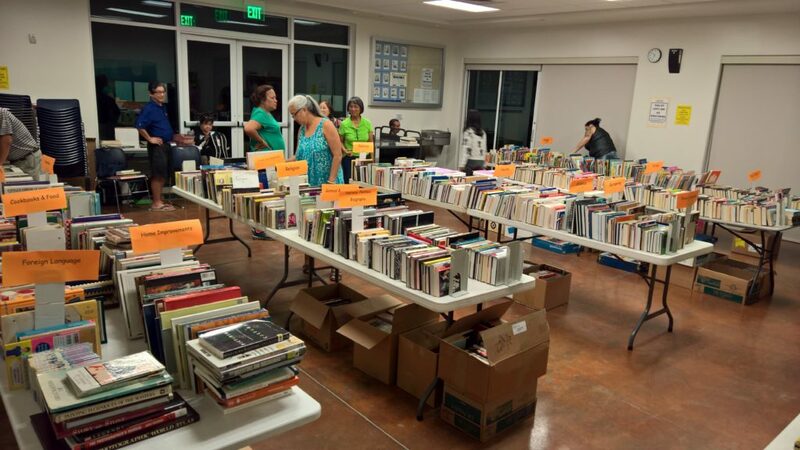 To raise money for the library, the Friends of ‘Aiea Library coordinates biannual booksales. See our homepage for announcements of future booksales! If you would like to volunteer at a booksale, please contact us. The Friends of ‘Aiea Library is led by Susan Morishige, Karen Higa, Jarrett Oshiro, and Claire Tamamoto. The Friends of the ‘Aiea Library is an affiliate organization of the Friends of the Library of Hawai‘i. The 'Aiea Community Association is a non-profit community-based organization dedicated to serving the 'Aiea community. Over the past several years, Arlene Ching, the former branch manager of ‘Aiea Public Library, tirelessly spent countless hours interviewing long-time current and former ‘Aiea residents. The fruits of this labor can be found in ‘Aiea: Yesterday, Today, Tomorrow, a compilation of these oral histories. Order your copy now for only $25.00! Everyone is invited to attend our monthly meetings! Avoid the traffic! Check out the handy weekly traffic alerts from the Honolulu Authority for Rapid Transit! Support local business along rail line! Support local businesses in your community during rail construction! Simply visit Shop and Dine on the Line and check out the numerous stores, restaurants, and businesses that have signed up to provide you with great discounts and special offers! Header photo: Honolulu Sugar Company’s mill in ‘Aiea, circa 1915. Photo by J.J. Williams, courtesy of the Hawai’i State Archives. The ACA routinely reports on community news and events that we believe will be of interest to Aiea residents. Note that these postings do not equate to an endorsement of the events or the individuals sponsoring the events.